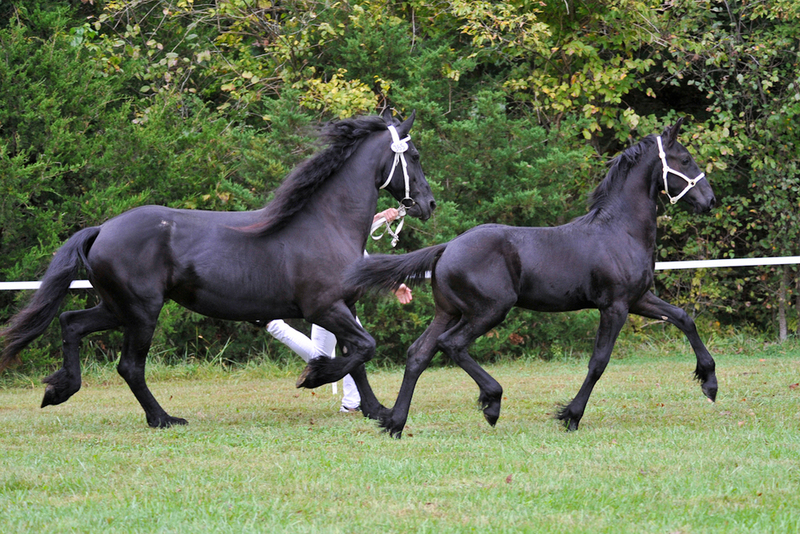 Welcome to the home of Whispering Pines Friesians! Our mission is to produce perfect KFPS registered Friesian horses and find them the forever home which they deserve. No matter what your riding discipline might be, these versatile horses will give their heart and soul to help you achieve your riding goals. Not to mention they will make you look good doing it.